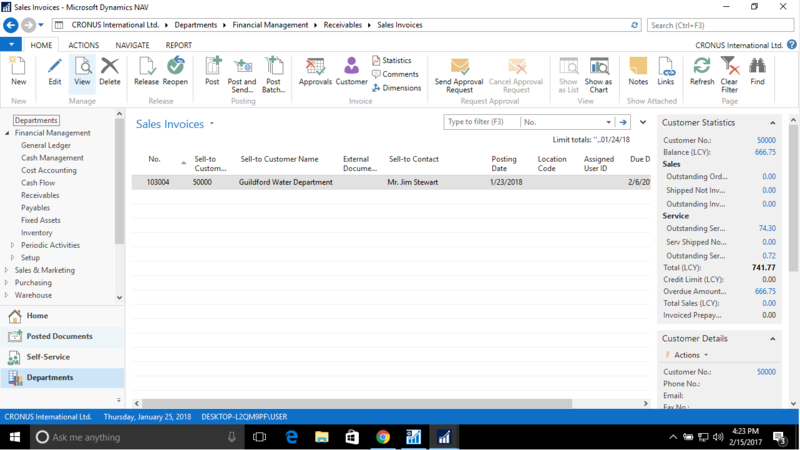 We are putting this post up to see if there is any interest in a Fishbowl to Microsoft Dynamics Navision integration. We have received a few requests for this, and we wanted to see if the interest is greater than a unique few. ILC is prepared to work with a customer who wants to continue to use Fishbowl, but would prefer to use a more robust Accounting system like Navision. We can see this scenario work because as customers want to transition to Navision, they can do so in a two phase implementation. Please contact us if you want to register interest for this type of integration.